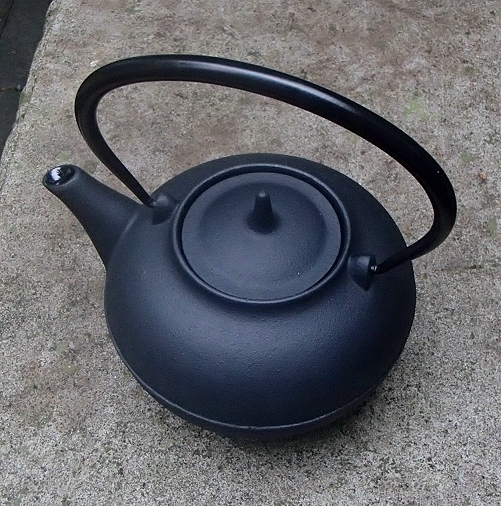 lined interior to prevent rust & care instructions. 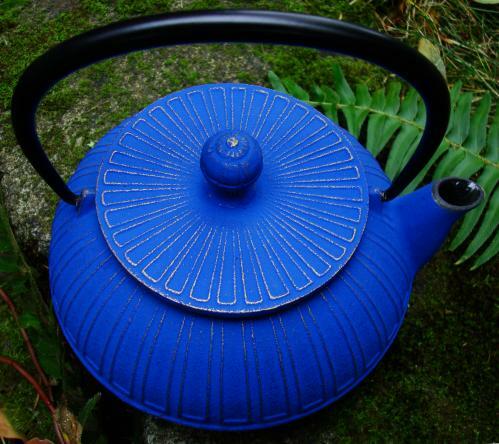 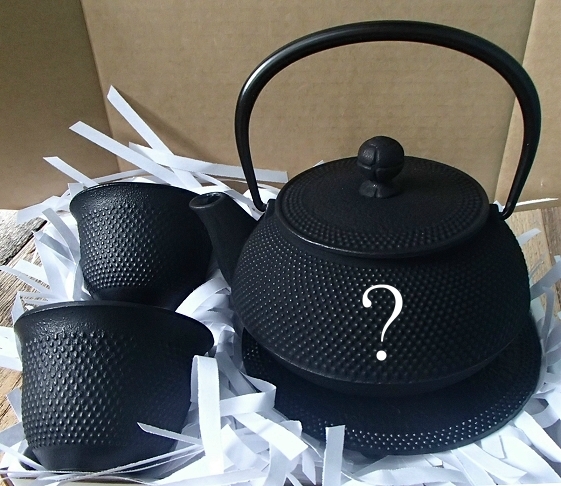 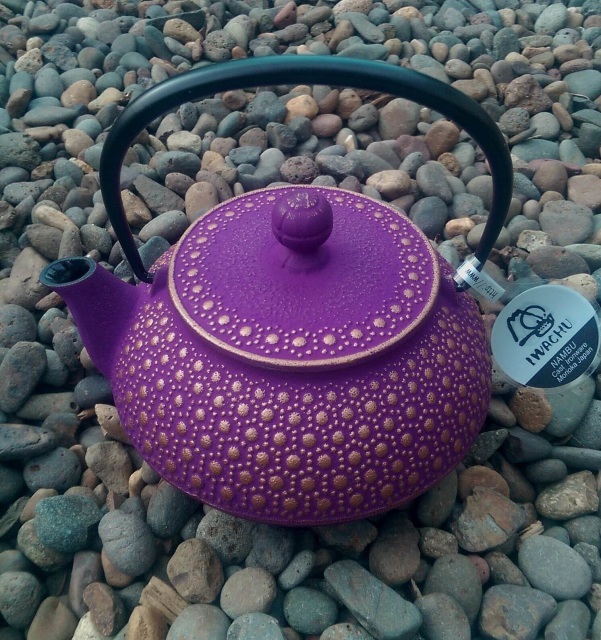 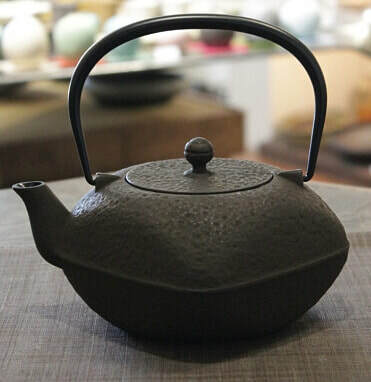 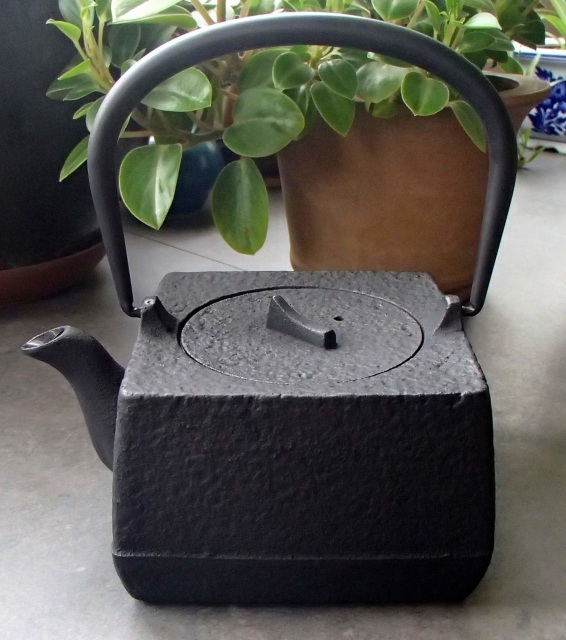 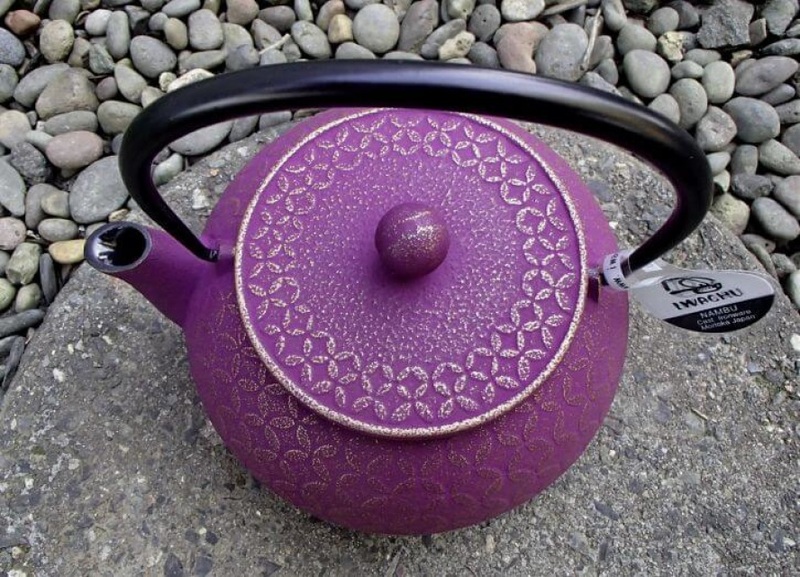 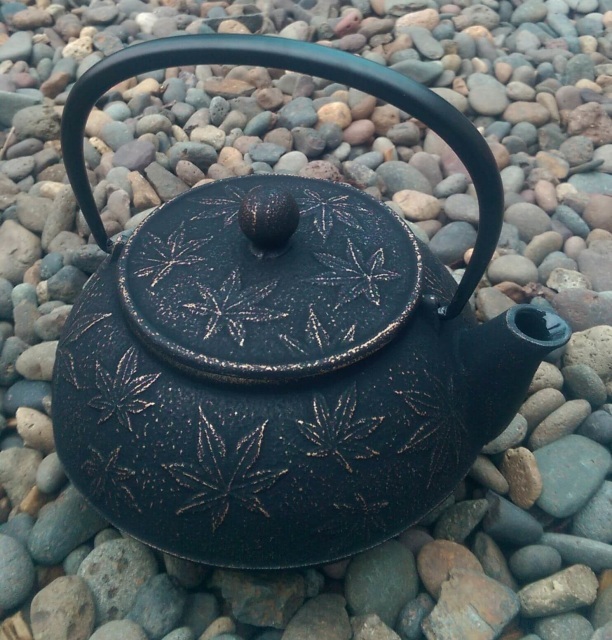 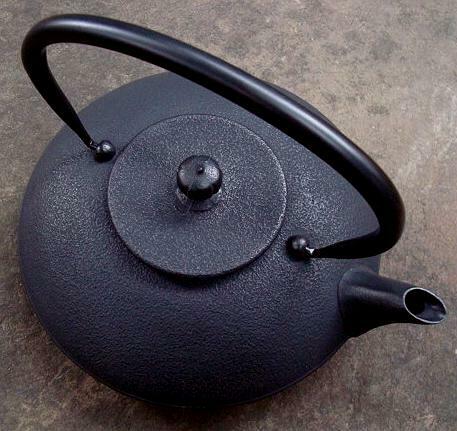 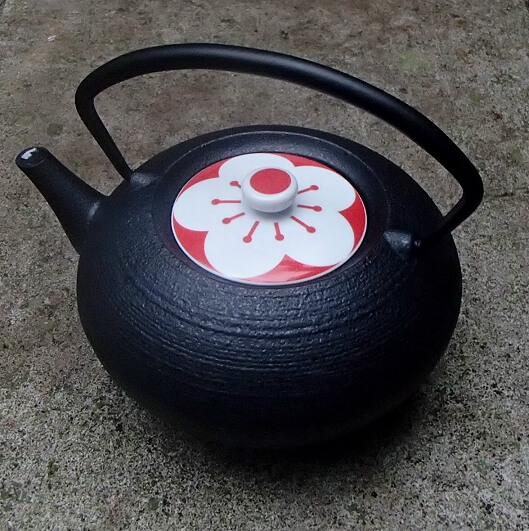 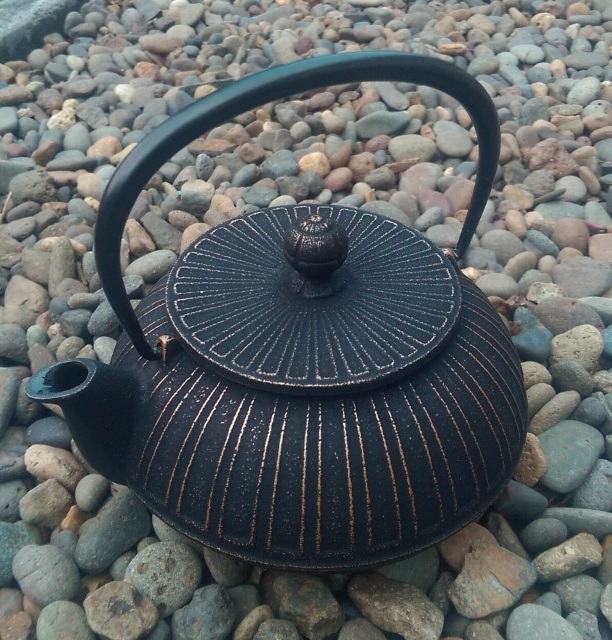 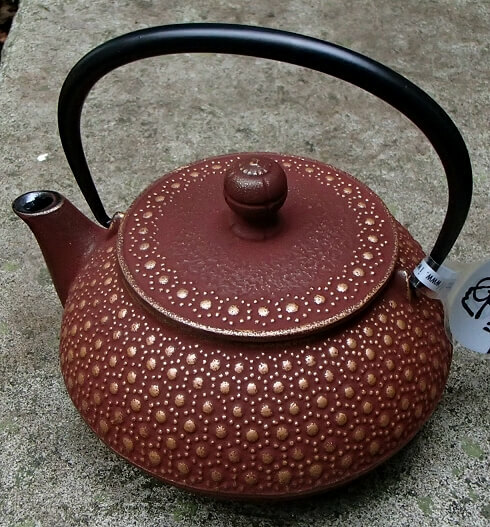 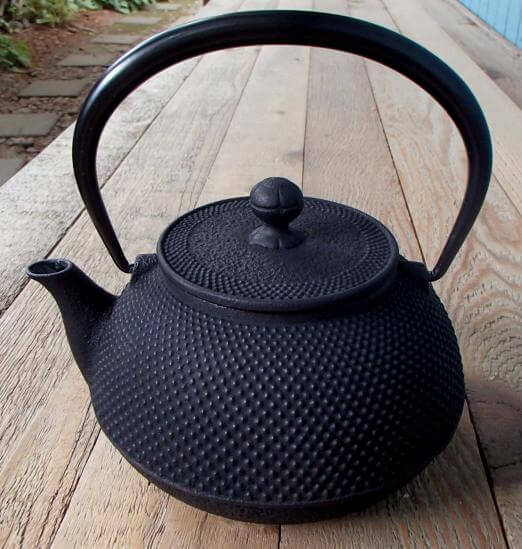 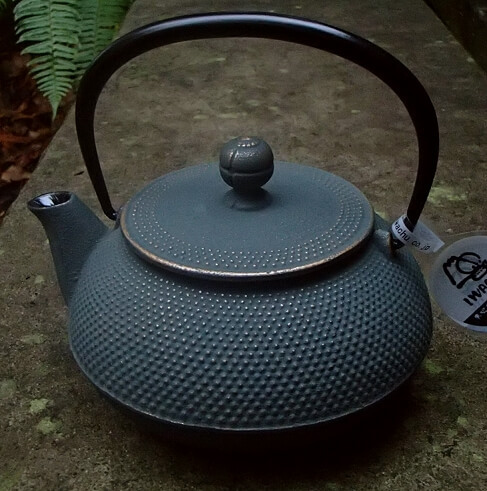 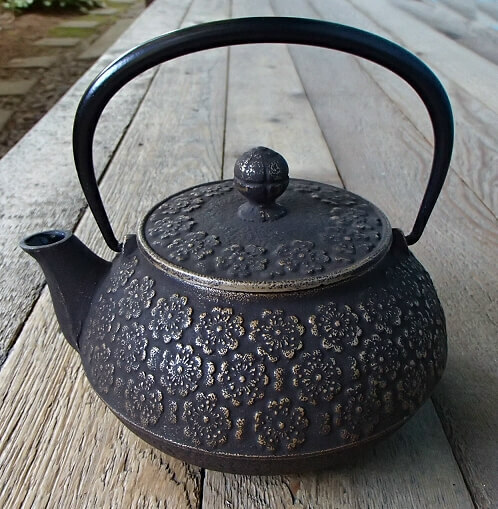 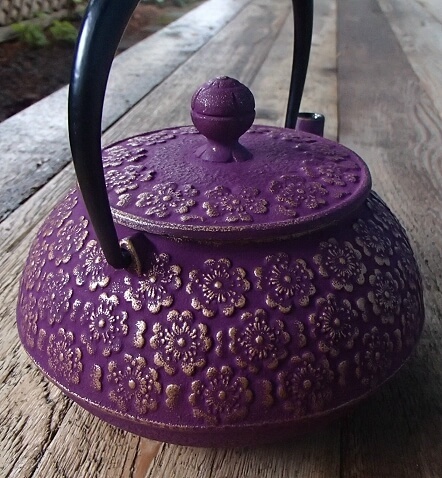 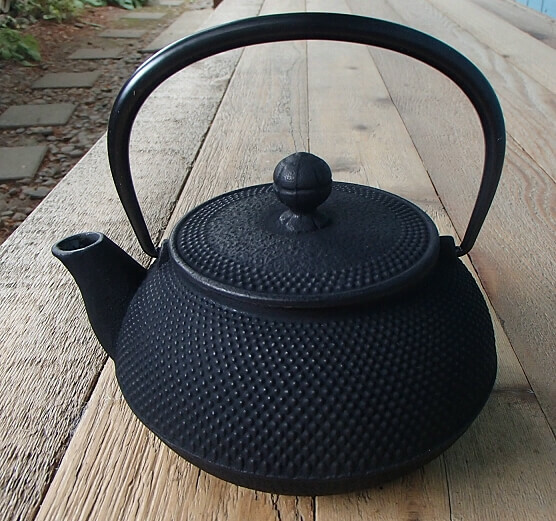 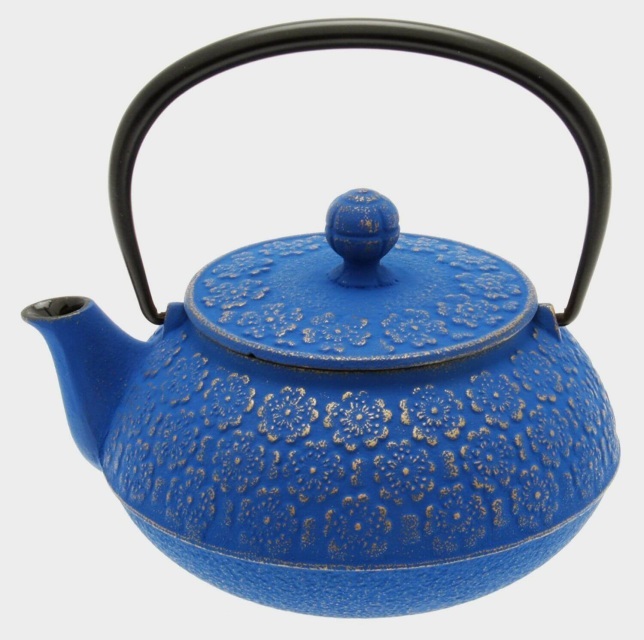 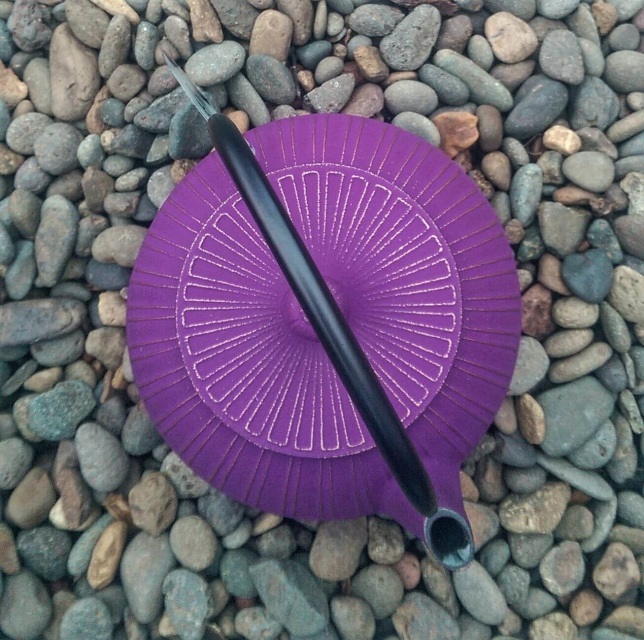 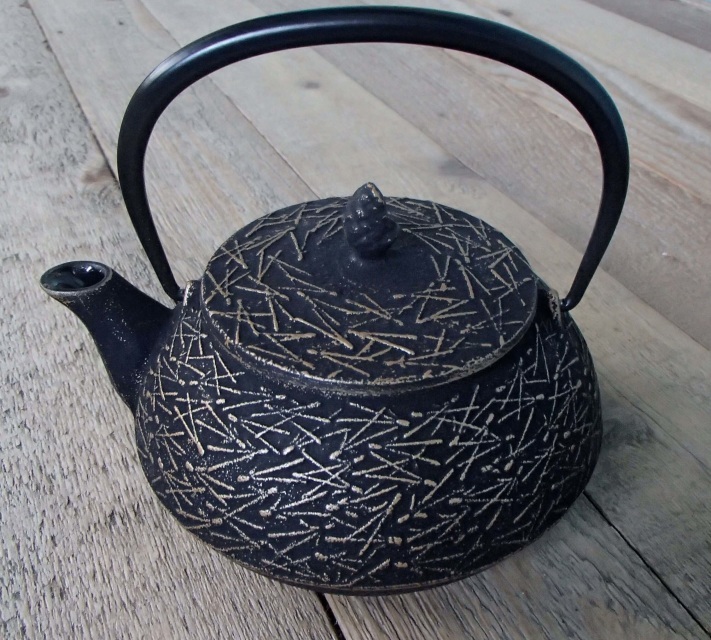 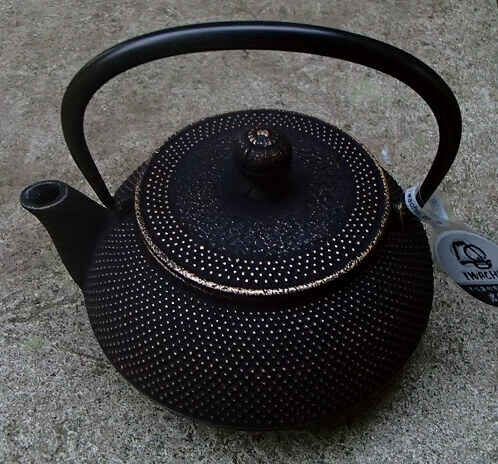 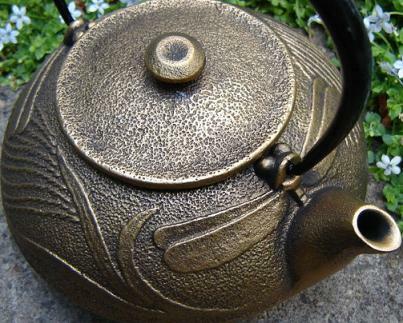 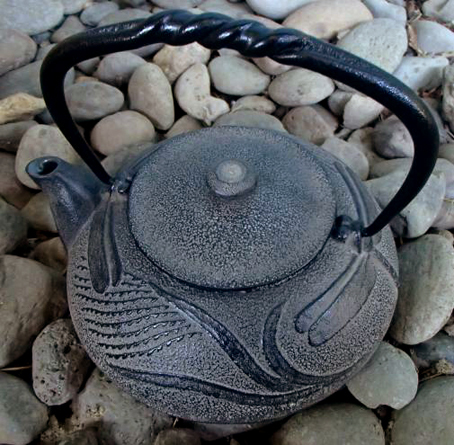 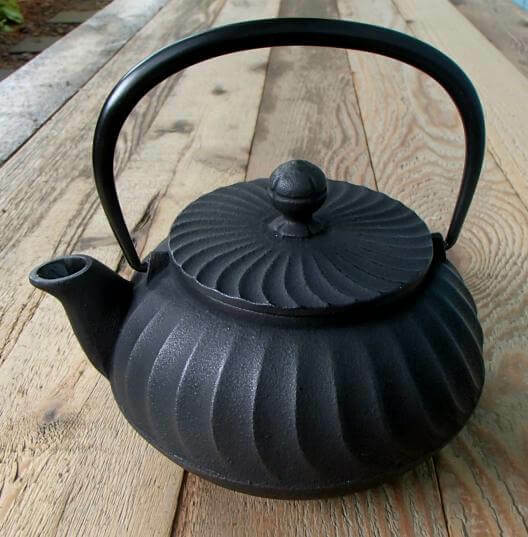 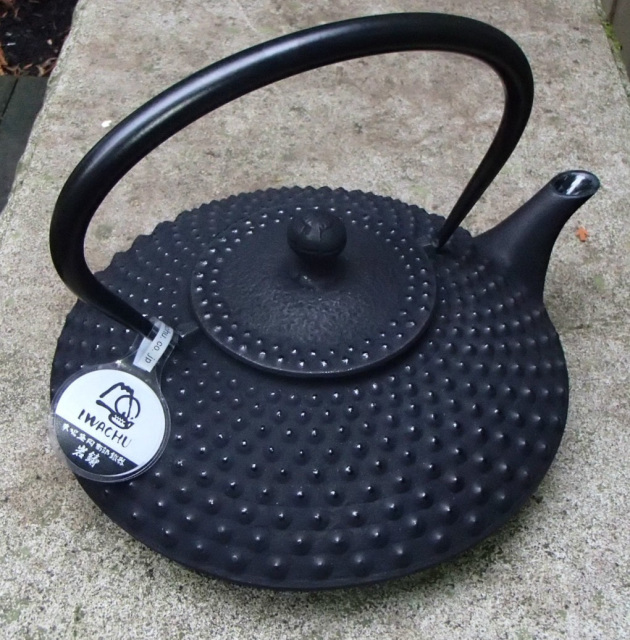 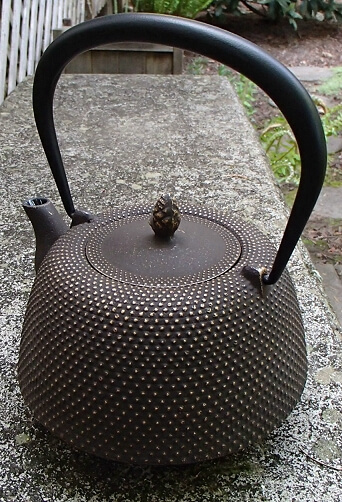 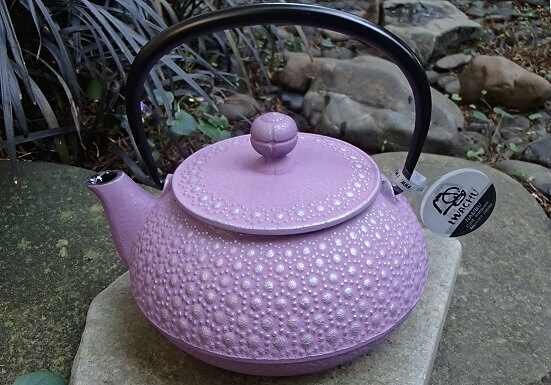 Or, boil water with our Japanese Tetsubin iron tea kettles! 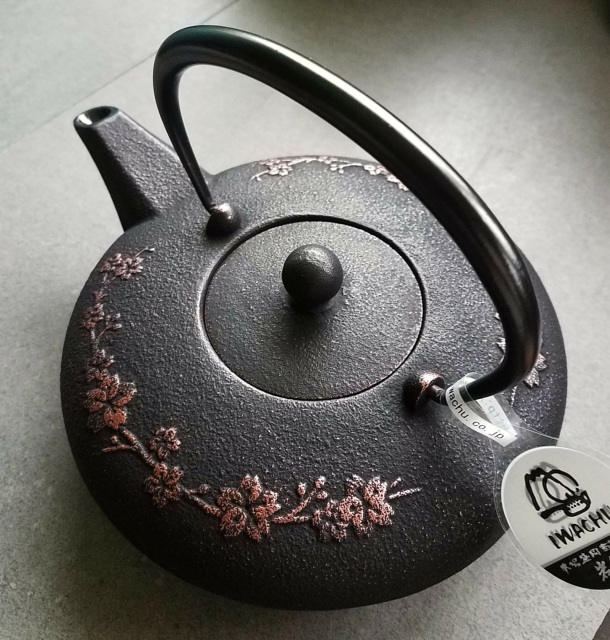 I'm sorry, this item is temporarily unavailable.